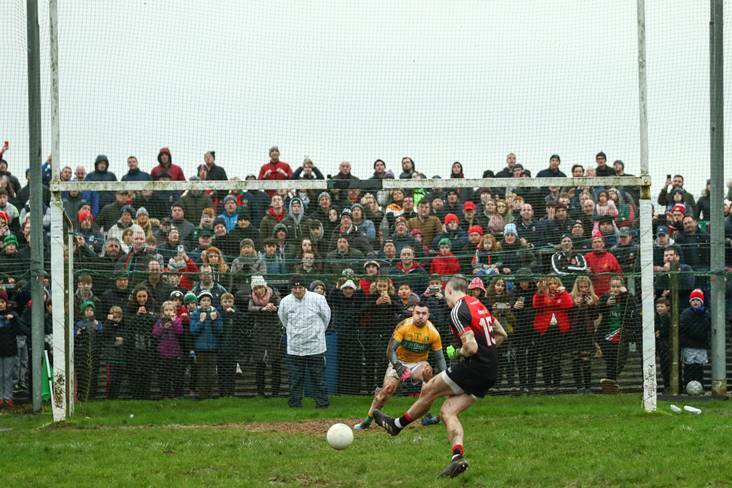 Mayo's Evan Regan scores the winning penalty past goalkeeper Diarmuid McKiernan of Leitrim during the Connacht SFL round 1 clash at Pairc Sean MacDiarmada, Carrick-on-Shannon. 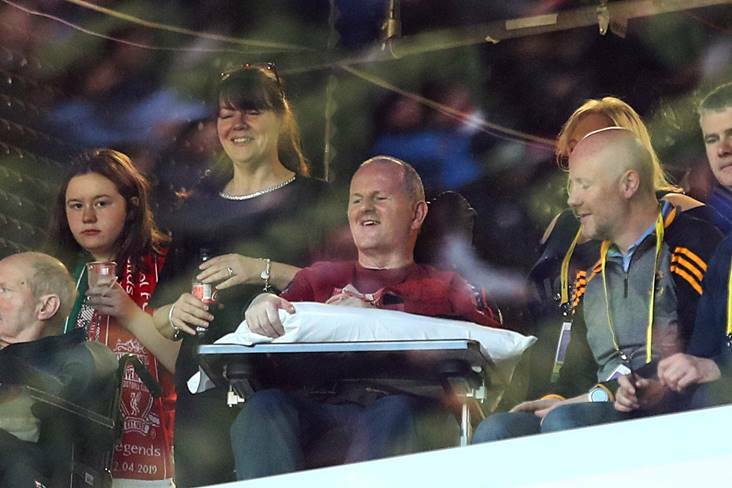 ©INPHO/James Crombie. 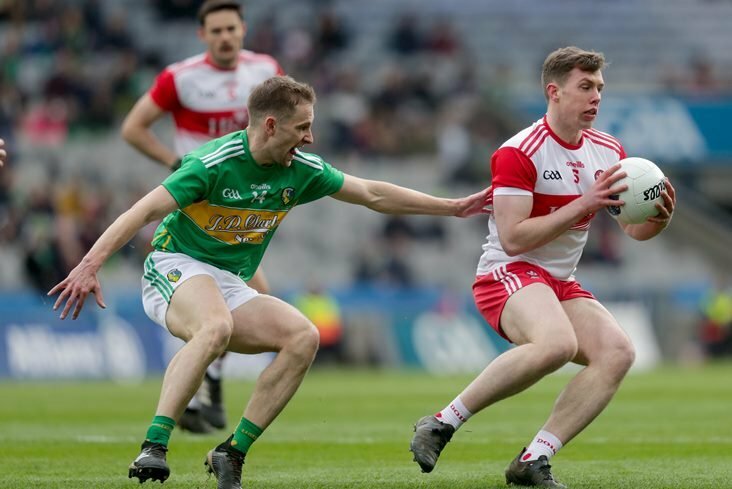 Donegal boss Declan Bonner repeated his opposition to the three handpass rule following their 10-point win over Down. 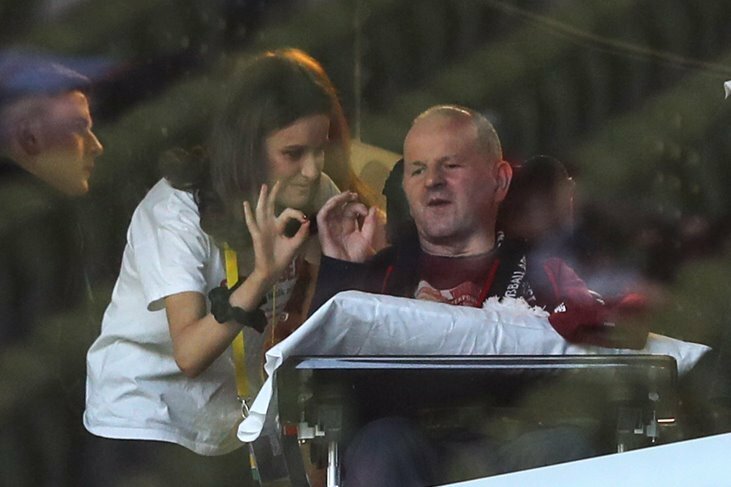 The Mourne County had a goal disallowed because of the rule and Paddy Tally echoed Bonner’s sentiments. 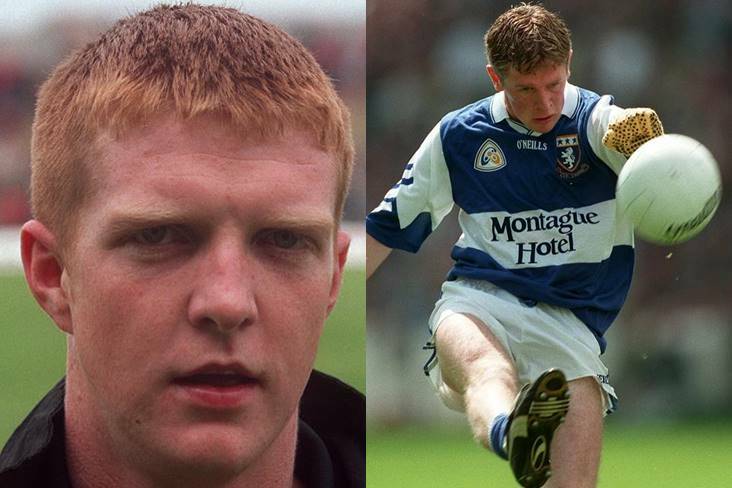 James Horan’s second coming as Mayo manager got off to a winning start with a historic 4-1 penalty victory over Leitrim. 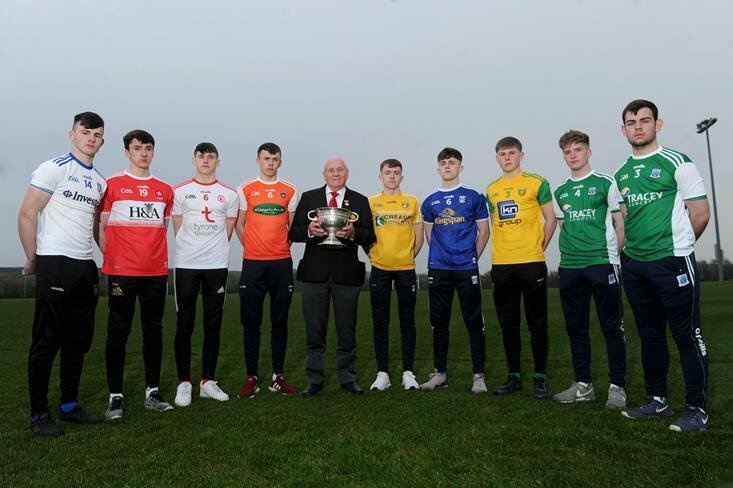 Leitrim’s battling display against Mayo will be a source of great encouragement for new manager Terry Hyland as he looks to the future. 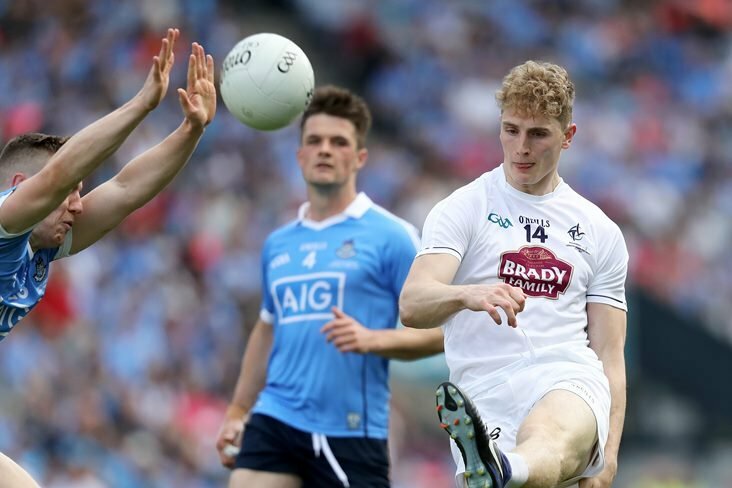 Jack Cooney guided Westmeath to a six-point success over 14-man Kildare. The Lilywhites’ below-par performance disappointed Cian O’Neill. Andy McEntee and Meath set up an O’Byrne Cup semi-final date with Dublin thanks to their seven-point victory over Wexford. Model County boss Paul McLoughlin had no complaints. New Longford boss Padraic Davis will bring his troops to Westmeath for a semi-final fixture on Saturday. 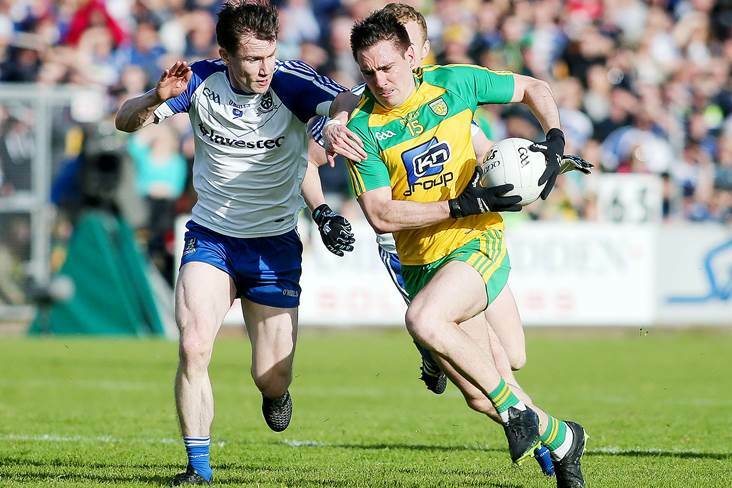 Carlow were full value for their one-point victory over Offaly according to Turlough O’Brien. John Maughan is excited about his new role as Faithful County football boss. 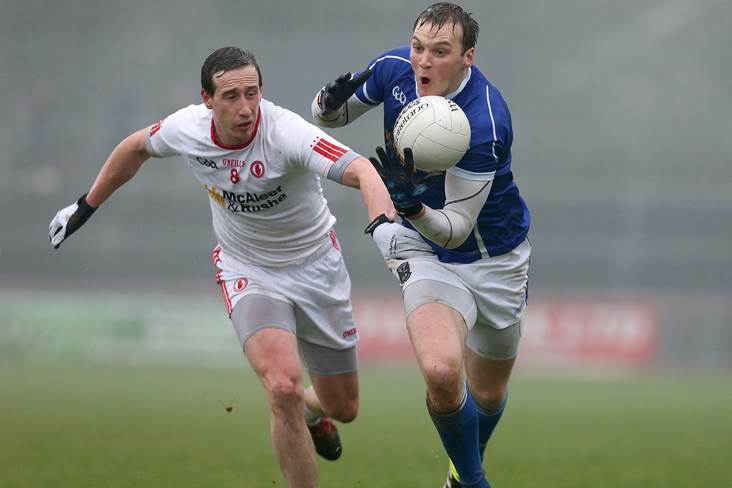 John Sugrue’s Laois charges salvaged a draw against Wicklow in Bray on Saturday. 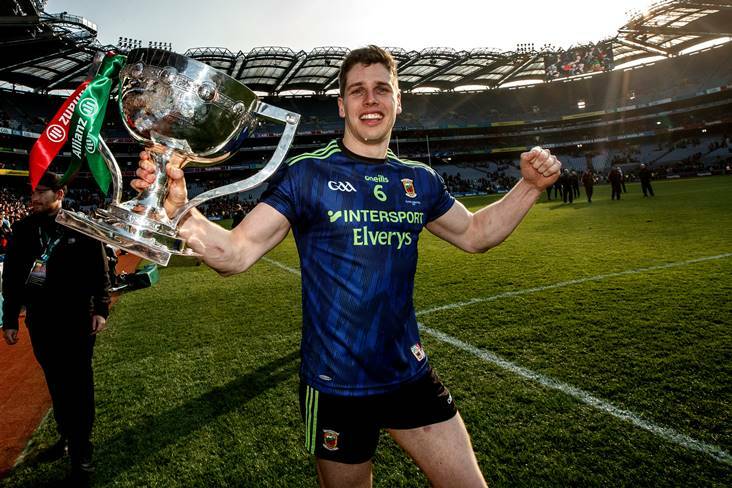 John Evans and Wicklow now switch their focus to the Allianz football league. The early signs are promising for Donal Moloney and Clare. 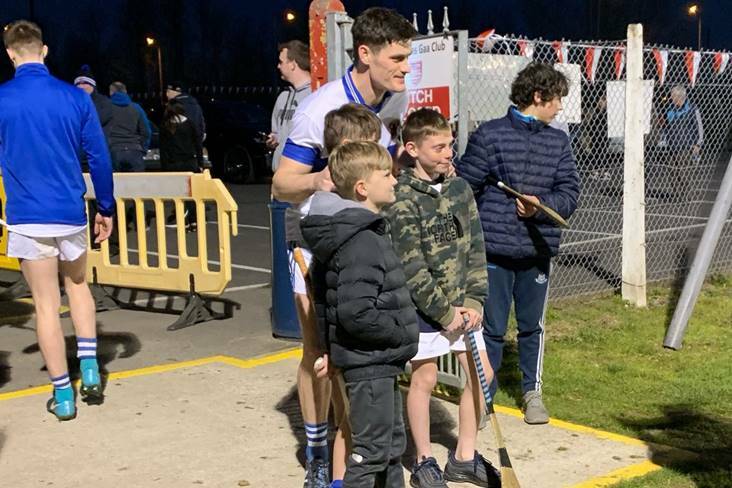 Deise manager Paraic Fanning focused on the positives. Liam Sheedy and Tipp will be aiming for Munster SHL honours when they take on the Banner County in the decider. Dublin were made to sweat by Laois before Mattie Kenny’s side advanced to a Walsh Cup semi-final with Galway. It was one that got away as far as O’Moore County manager Eddie Brennan was concerned.